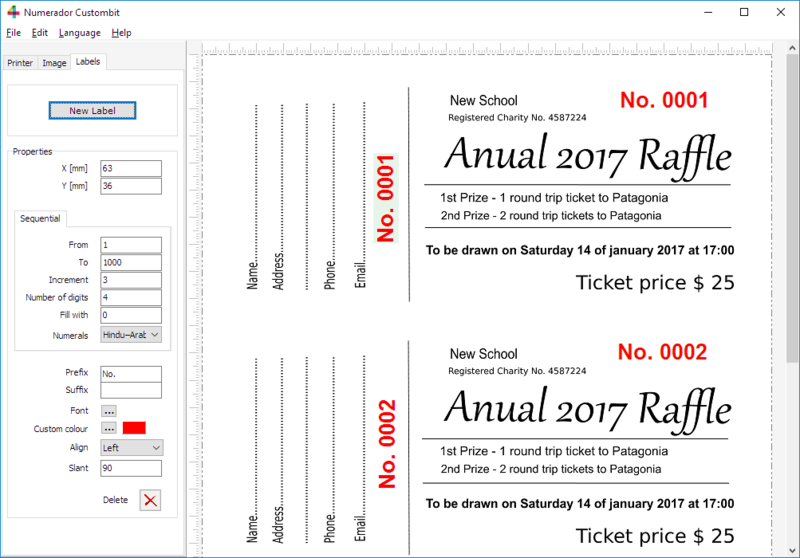 Numerador is a Windows Visual Bates Numbering Software for printing numbered forms, invoices, vouchers, raffles, tickets, ID cards, or any printed work with Sequential Numbers and Variable Data on it. 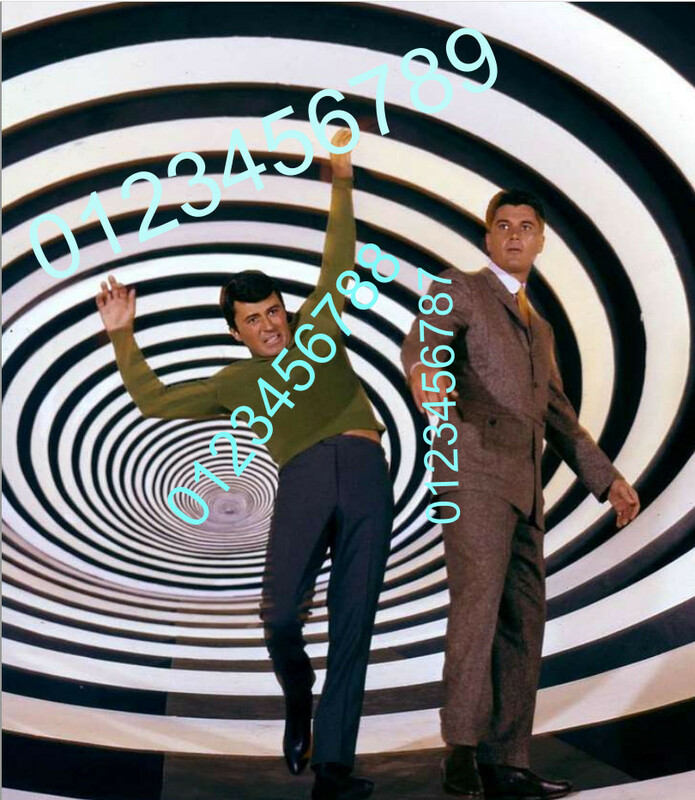 Your definitive bates numbering software! Each numerator is represented by a numbering label, placed on the paper sheet visually, using the mouse or keyboard arrows. 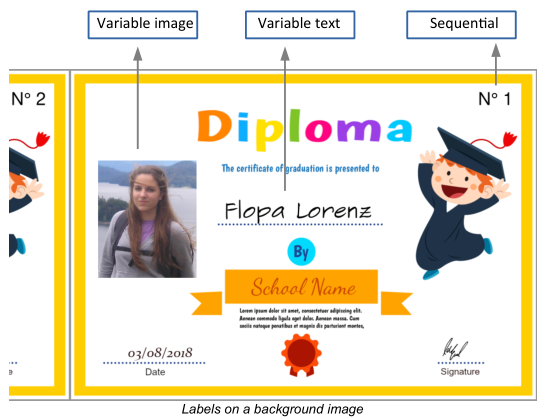 You can select a background image as a graphical reference, that can be printed out or not, depending on whether the numbers must be printed on pre-printed forms, for instance. Chinese, Japanese and Roman Numerals Accepted Here! The numbering labels are placed using the mouse, and can be finely tuned with the keyboard arrow keys. Numerador is a WYSIWYG editor: “what you see is what you get”. By placing the labels directly over the scanned or exported image you can't go wrong. 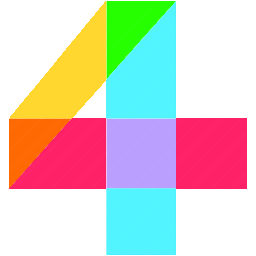 Numerador consumes very few computer resources and generates the highest quality printed solutions. You can place the number of labels you want. • X and Y Coordinates Labels’ position can be set using X and Y coordinates, or by dragging the label with the mouse or holding down the CTRL key while pressing either the left, right, up or down arrow. • From – To Are the beginning and end of the series. • Increment Difference between one number and the next in the series. It can be a positive or negative integer (increment or decrement). • Number of digits The number of digits in the integer. If needed it will be completed with leading characters contained in the “Fill with” field. • Prefix Any text you want to appear before the number. • Suffix Any text you want to appear after the number. • Font Select font, style, size and effects. 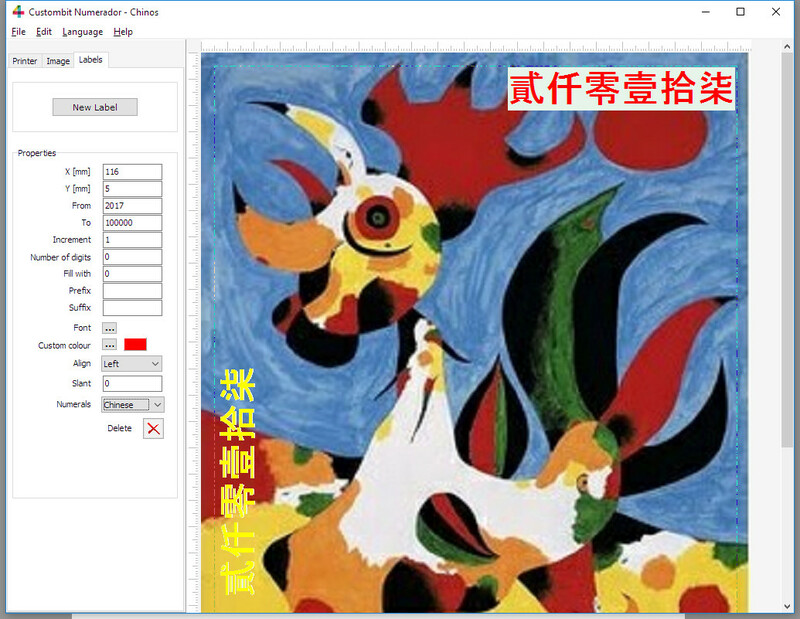 • Custom color Select the color from the Color Dialog Box. • Align Horizontal alignment to left or right. • Slant Angle of rotation (in degrees). 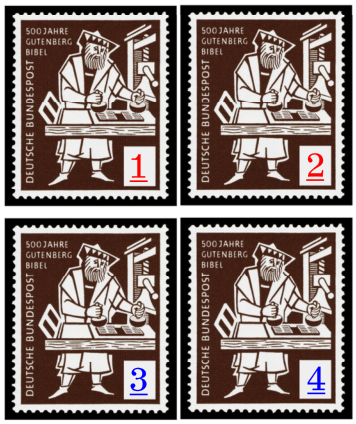 • Numeral system Hindu–Arabic, Chinese, Japanese or Roman Numerals; Have your passport at hand! Variable Data Labels are of Text and Image type, and will get their texts from a list created by the simple and reputable “copy” and “paste” method. You can try Numerador for 30 days for free before purchasing. Requirements: Windows Vista, 7, 8 or 10. One license, no annual fees or subscriptions.